At the heart of Constructionline is a national online database which is claimed to be the UK’s largest register for pre-qualified contractors and consultants. In terms of efficiency, time and cost saving and best practice, Constructionline is proven to deliver for public and private sector organisations alike. For suppliers to the construction industry, Constructionline means that you no longer need to repeatedly fill in standard pre-qualification forms for every construction tender. What’s more, with 8,000 buyers already using the Constructionline database to source contractors and consultants, it is a great tool to promote your organisation. 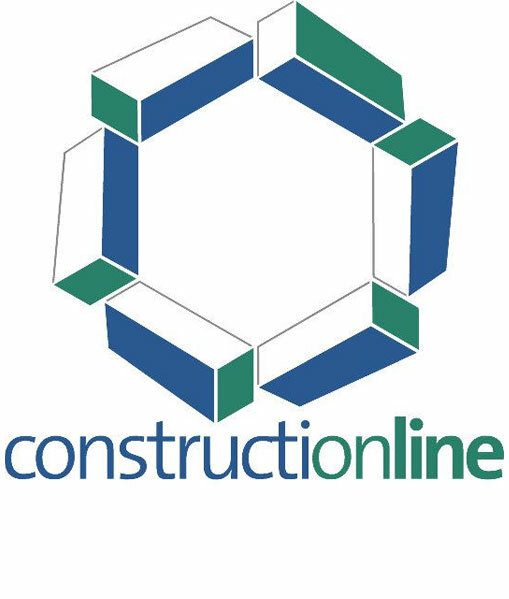 By providing an up-to-date register of pre-qualified suppliers for construction contracts, Constructionline is a commonsense solution that 8,000 buyers from over 2,000 organisations are already making the most of.